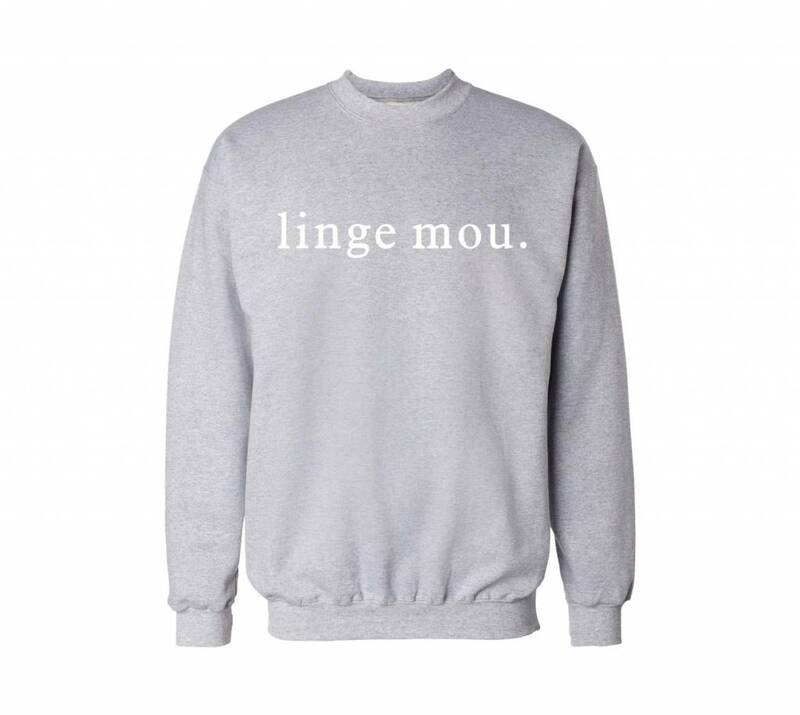 If like us, you love to be comfortable, this crewneck is for you! Not only is it super soft and comfortable with its cotton composition, we love the simple sign that adds a graphic and modern look to your wardrobe. Soft touch and reduced pilling to avoid loose threads.